As Managing Director, Gabriela is responsible for helping to uphold and further the mission of COLDEA Productions through our daily operations as a company. Prior to COLDEA Productions, Gabriela was a VP with Epoch Insights and is currently a board member and President of the OC – Association of Certified Fraud Examiners. Her background includes Business Process Improvement with OptumRx a United Health Group company, Project Management expertise and banking experience with Liberty Bank. 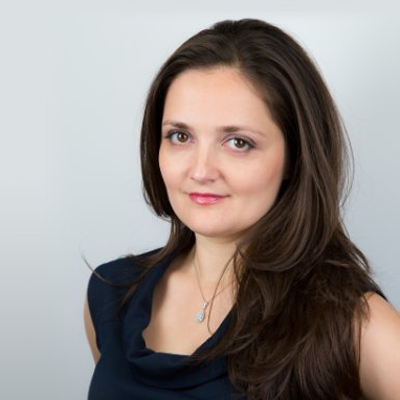 Gabriela earned her Bachelors of Science in Financial Engineering in Romania, EU and Master of Business Administration from University of Dubuque Iowa. In her free time, Gabriela enjoys tutoring math and helping students achieve higher goals. 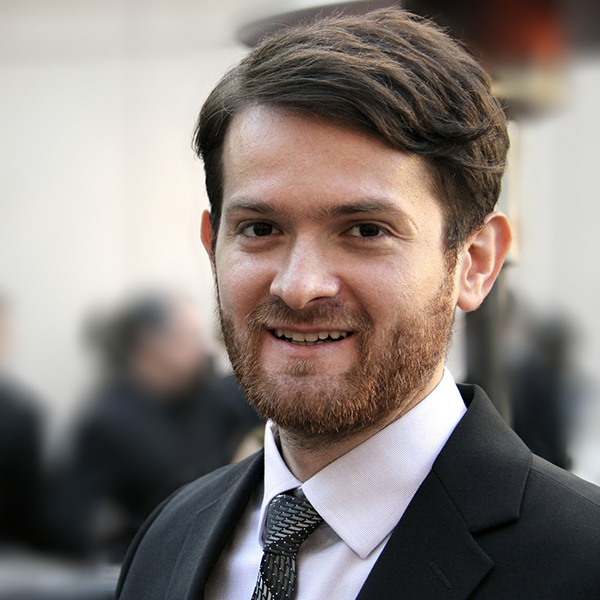 Cristian Coldea, is a media artist and Founder of COLDEA Productions. He was educated at “IoanAndreescu” University of Art & Design, Romania where he received his Bachelor of Fine Arts (BFA) and Master of Fine Arts (MFA). Besides his creative background he studied Political Science and Government at the University of Babes-Bolyai, Romania. He was actively involved in MFA projects at the University of Southern California and worked in Los Angeles Film Industry on numerous projects where he gained more experience and developed lasting professional relationships. Coldea Productions provides full-range video services including pre-production consulting, production, and post-production editing. Besides video production, we also offer professional photography services for corporations, companies, and individuals.